Prep skin for your makeup routine with Step 1 Skin Equalizers, and address your skin concerns with this innovative makeup primer. Perfect for balancing skin and achieving an ideal makeup result, it’s lightweight and creamy, leaving a more evenly-toned appearance, and increases foundation's hold. This primer for all skintones leaves makeup looking fresh for hours while it hydrates, firms, and smooths the look of the skin. Texture: Mattifying Primer reduces shine. 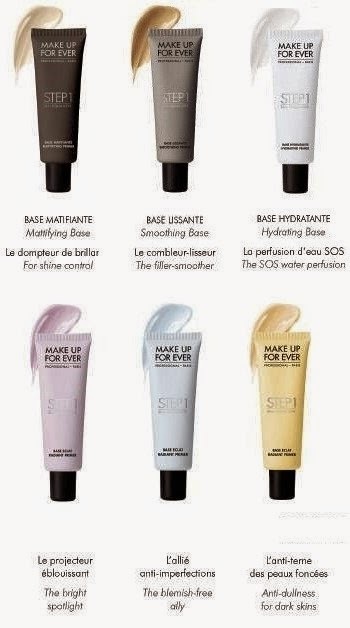 Texture: Smoothing Primer evens the skin's texture. Texture: Hydrating Primer restores skin's balance. Texture: Nourishing Primer moisturizes and comforts. 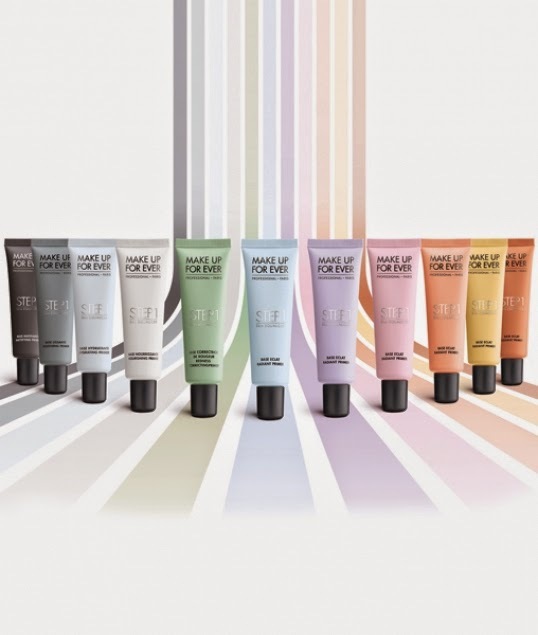 Texture: Redness Correcting Primer neutralizes. Tone: Radiant Primer Blue adds radiance to light skin. Tone: Radiant Primer Pink adds radiance to light to medium skin. Tone: Radiant Primer Yellow adds radiance to light to medium skin. Tone: Radiant Primer Peach adds radiance to medium to tan skin. Tone: Radiant Primer Caramel adds radiance to dark skin. These are however NOT cheap. $43 each on the sephora website! But I cant wait to try the redness correcting one!